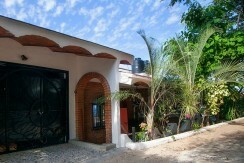 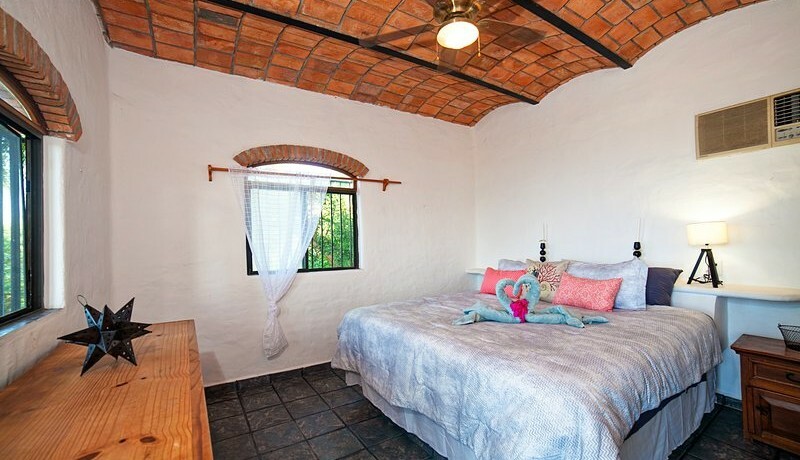 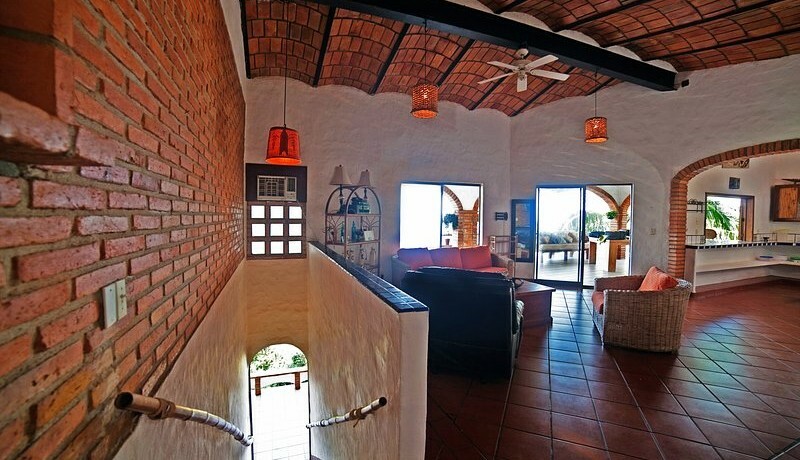 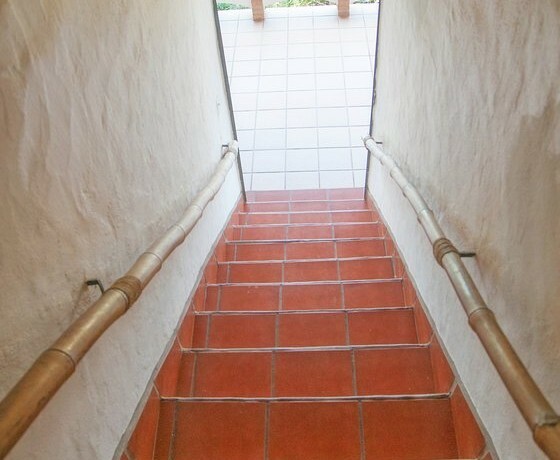 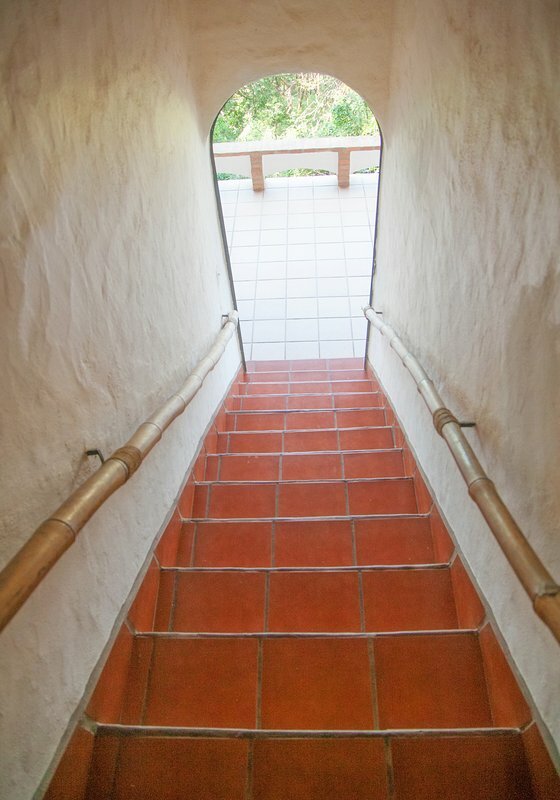 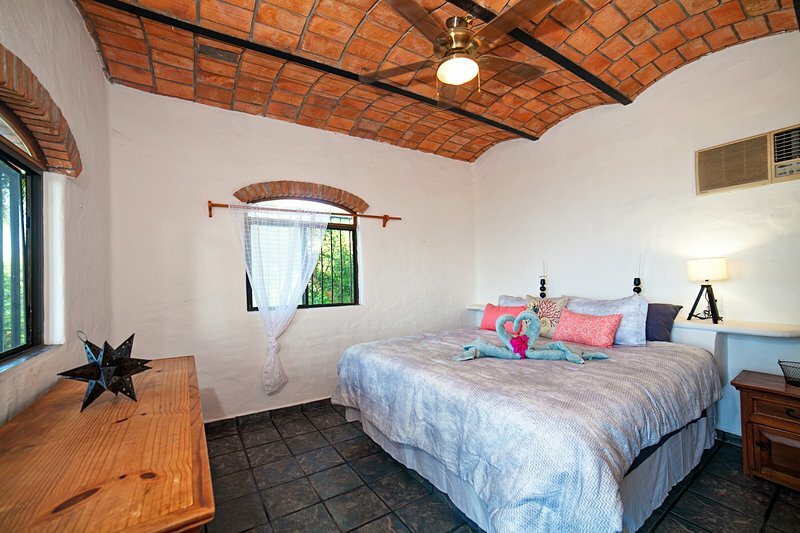 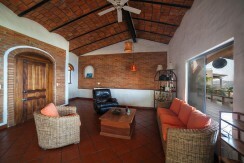 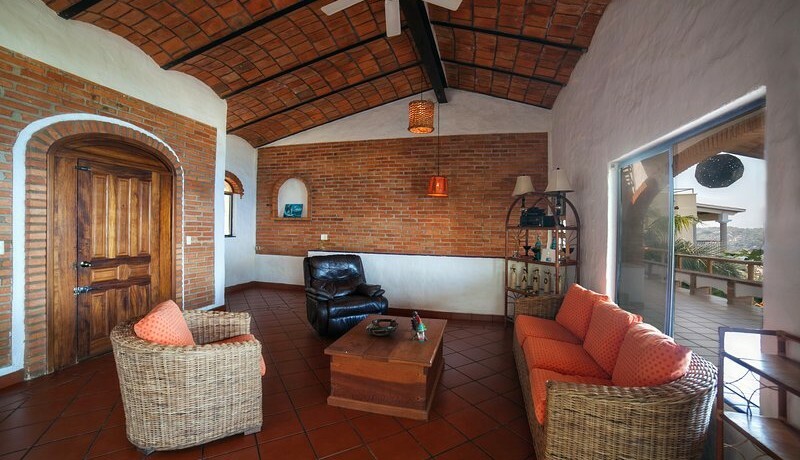 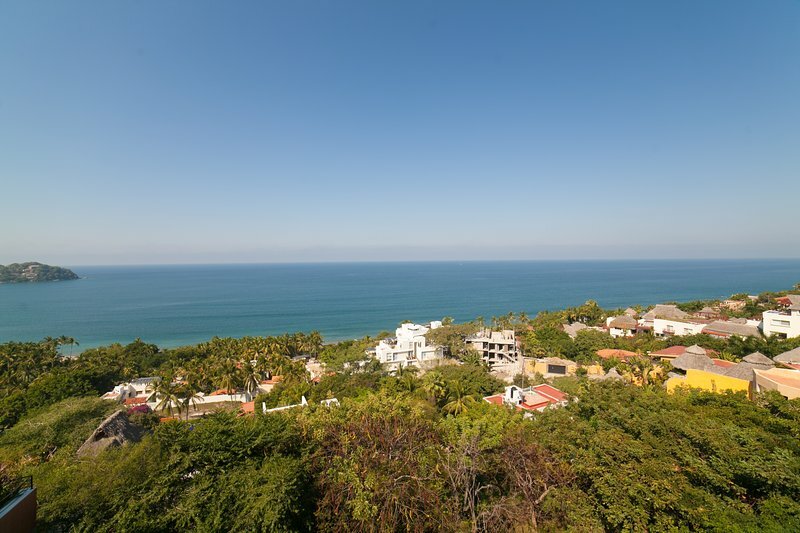 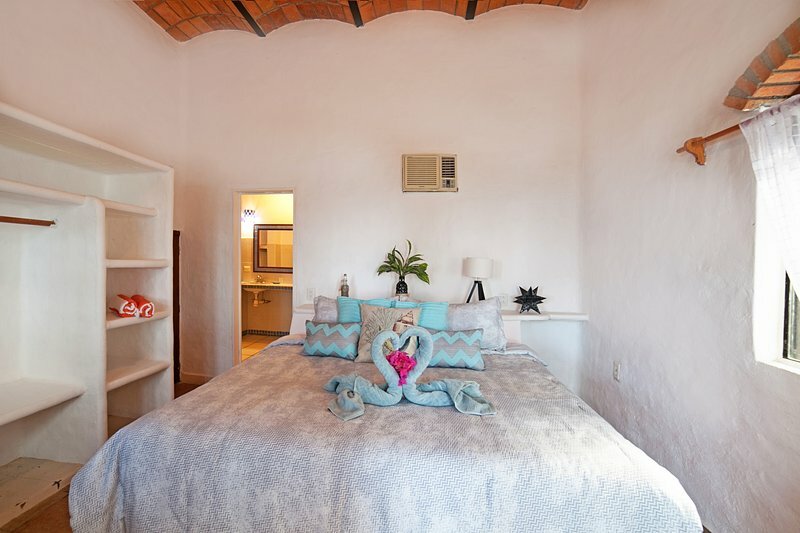 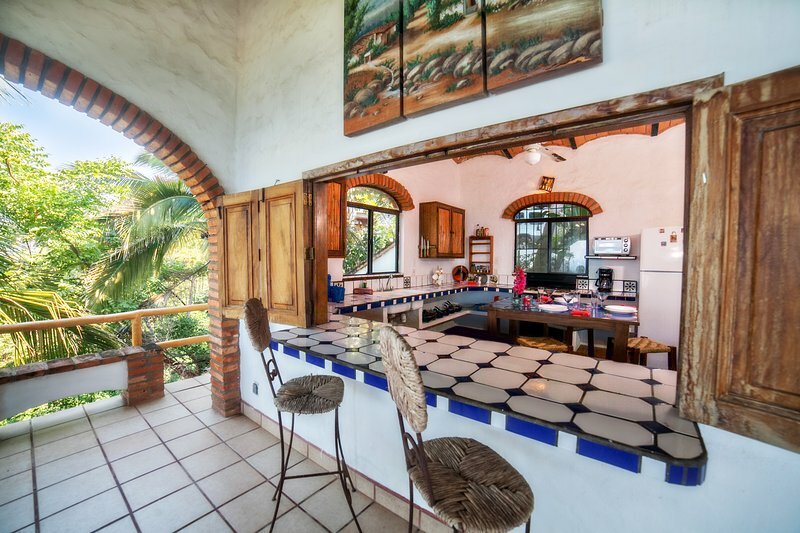 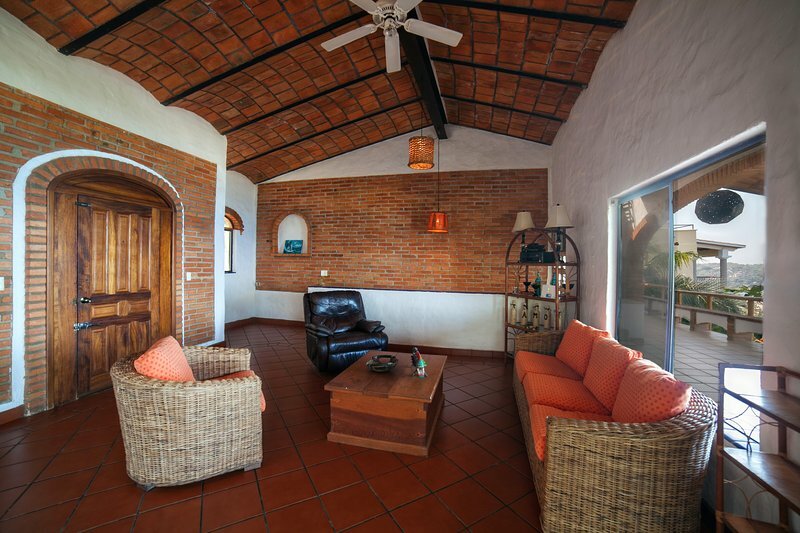 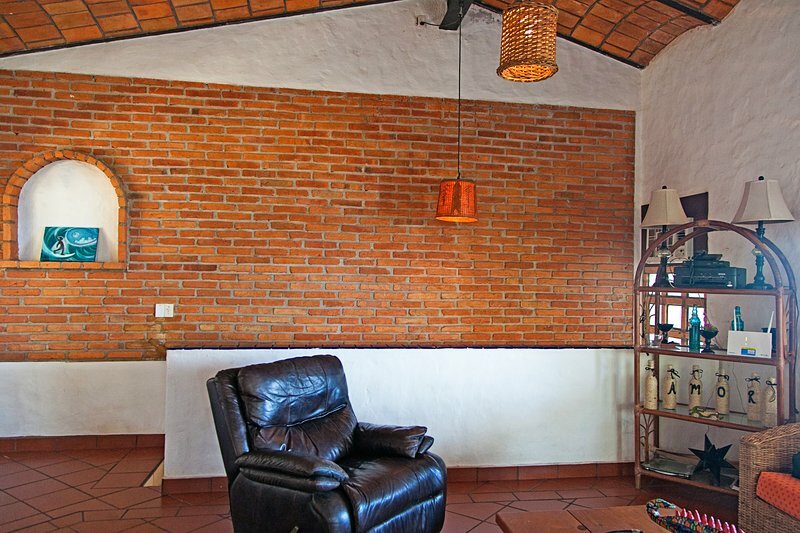 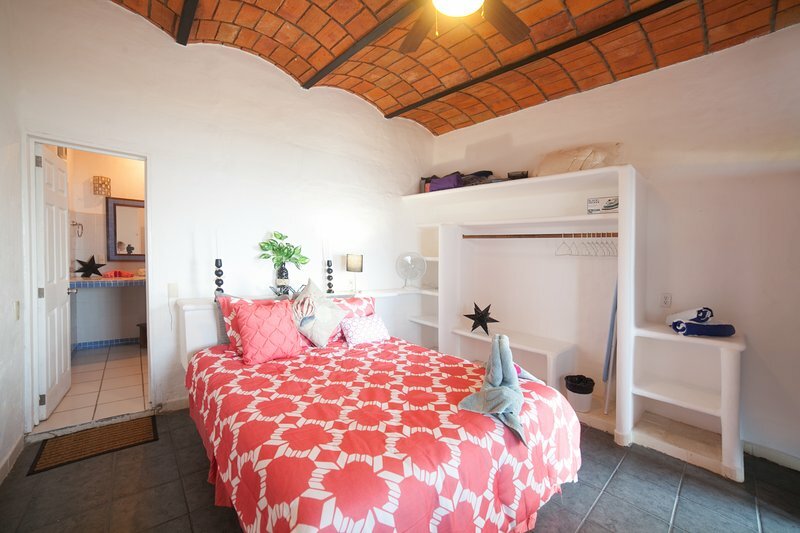 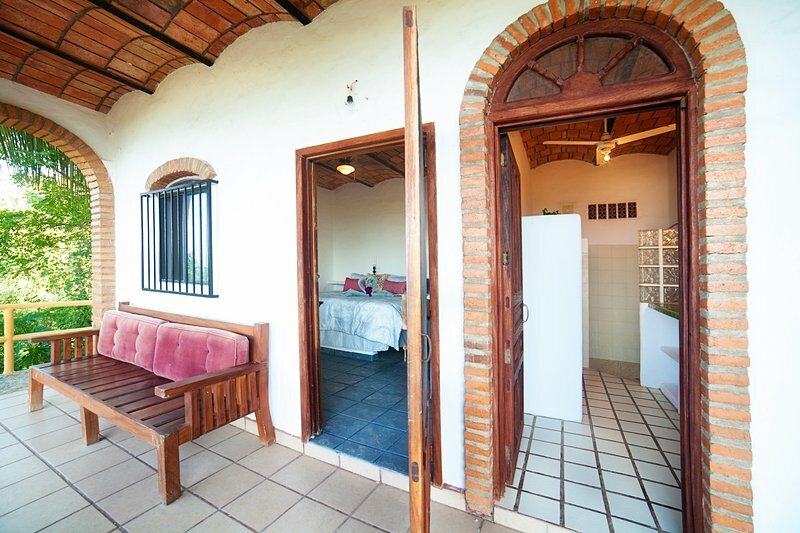 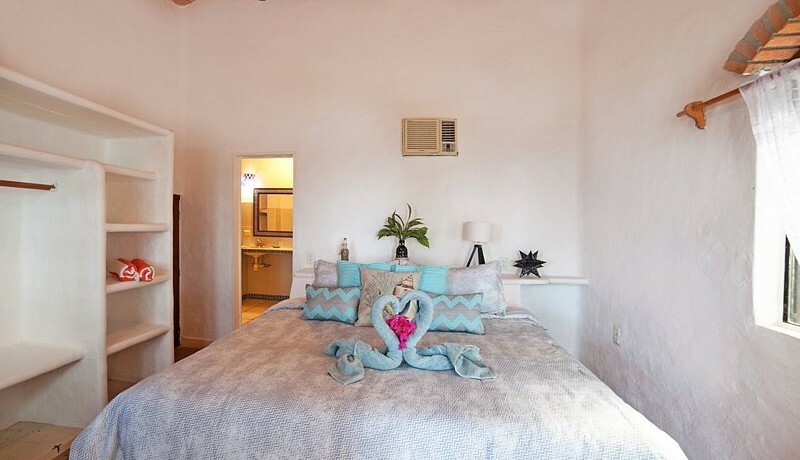 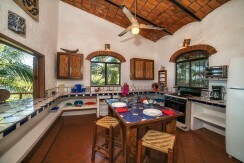 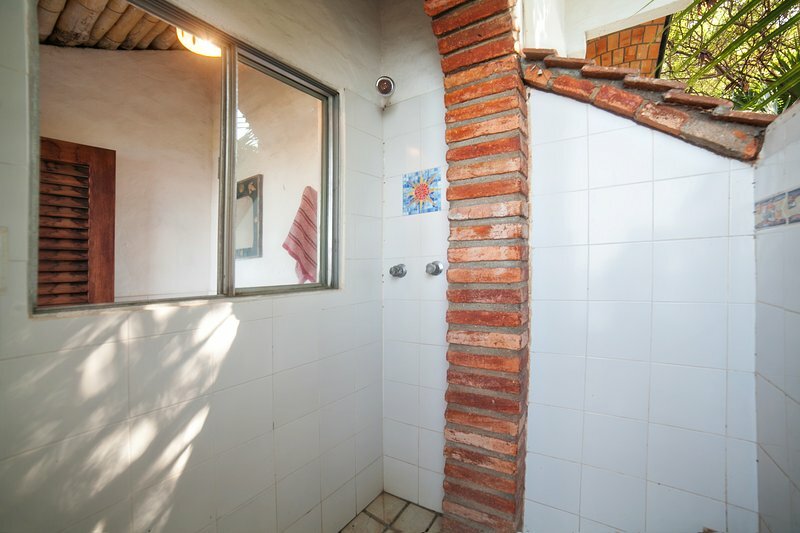 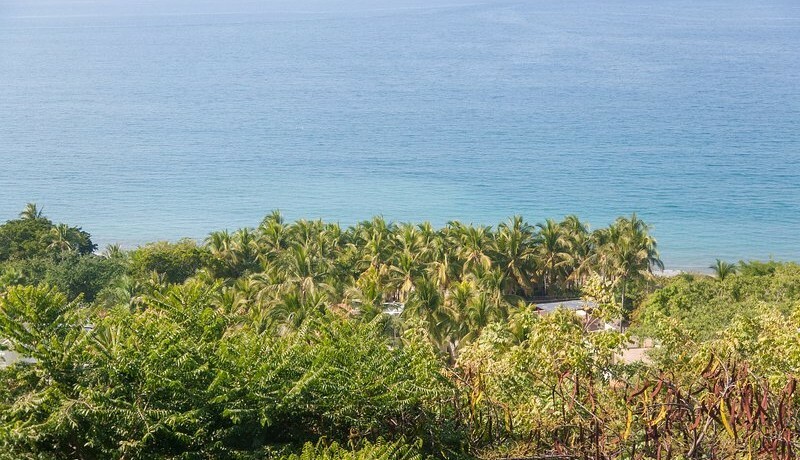 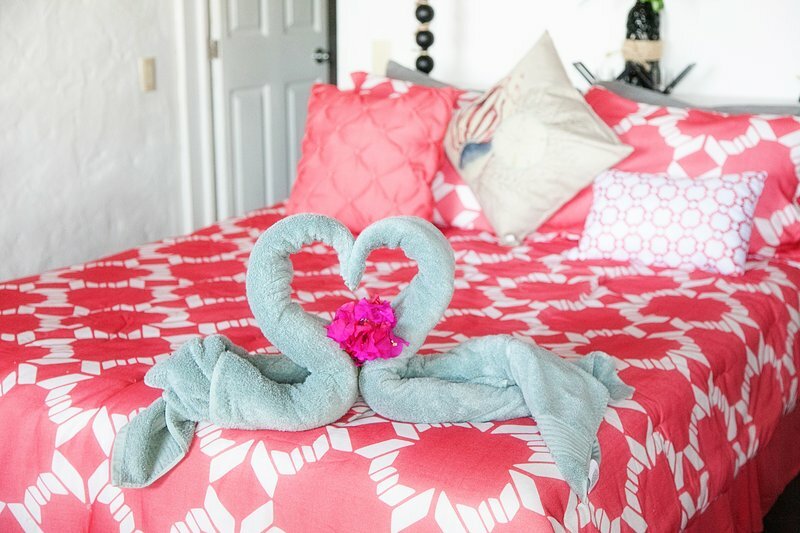 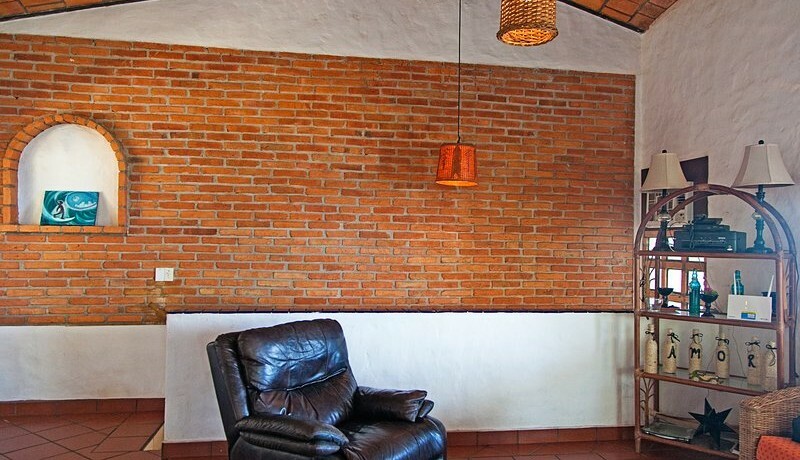 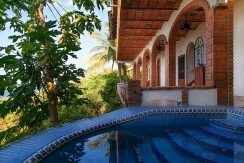 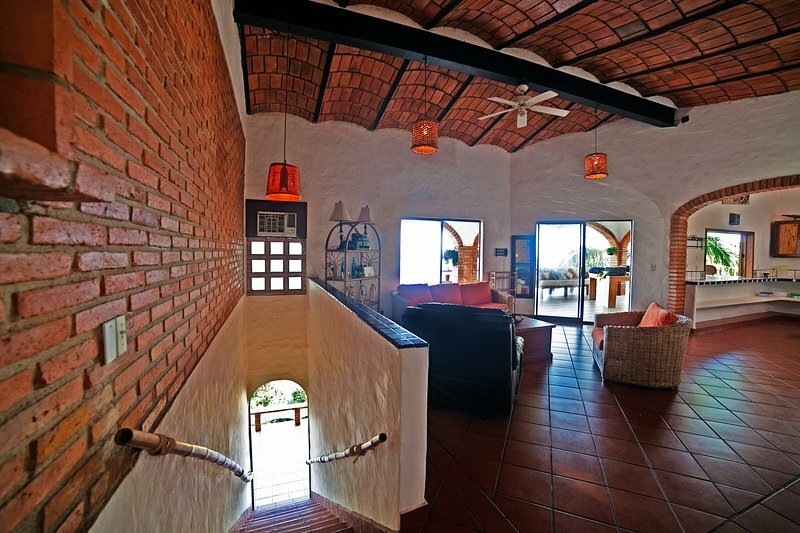 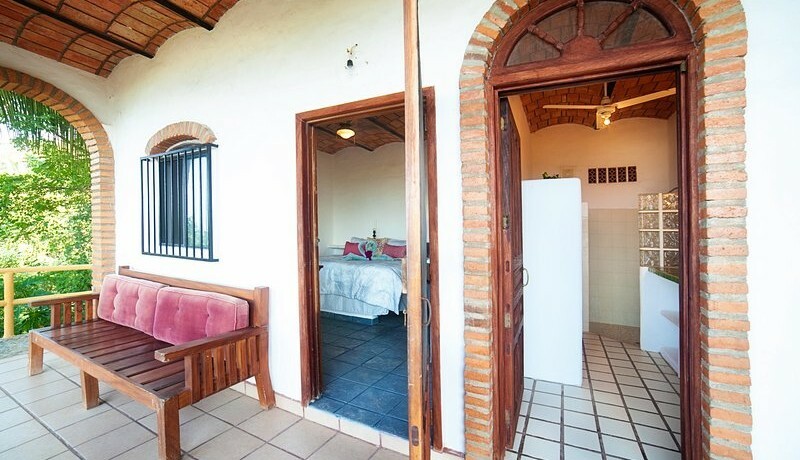 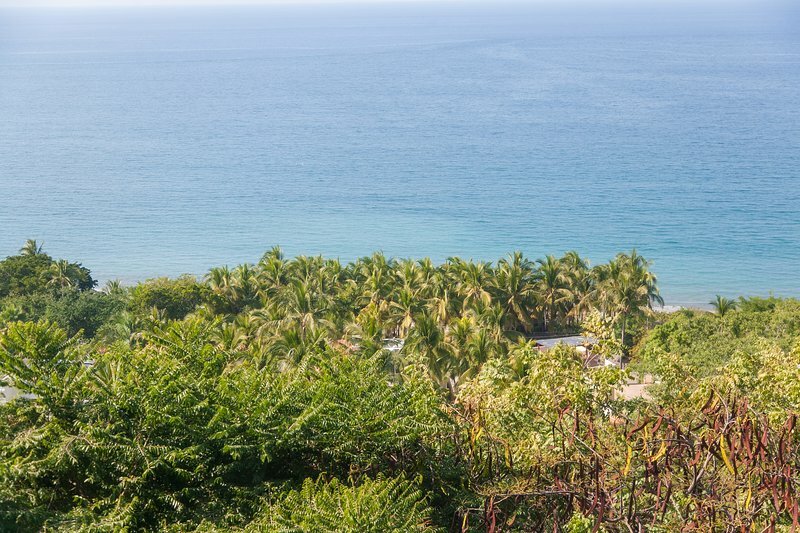 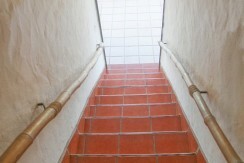 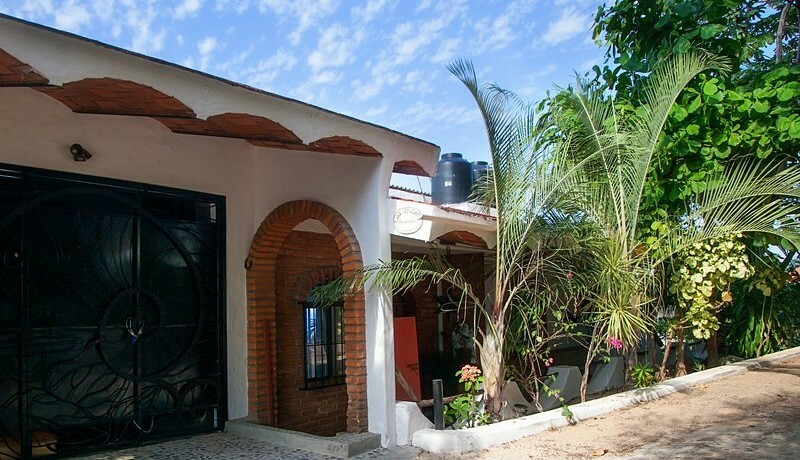 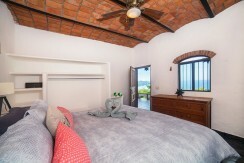 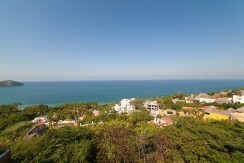 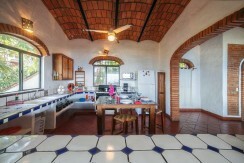 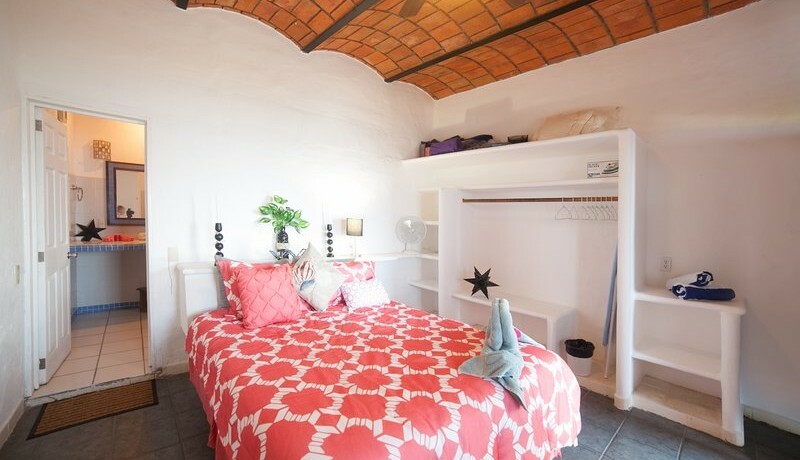 Amazing ocean views from this spacious hilltop home at the north end of Sayulita! 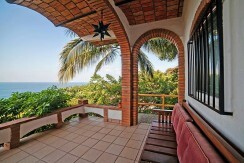 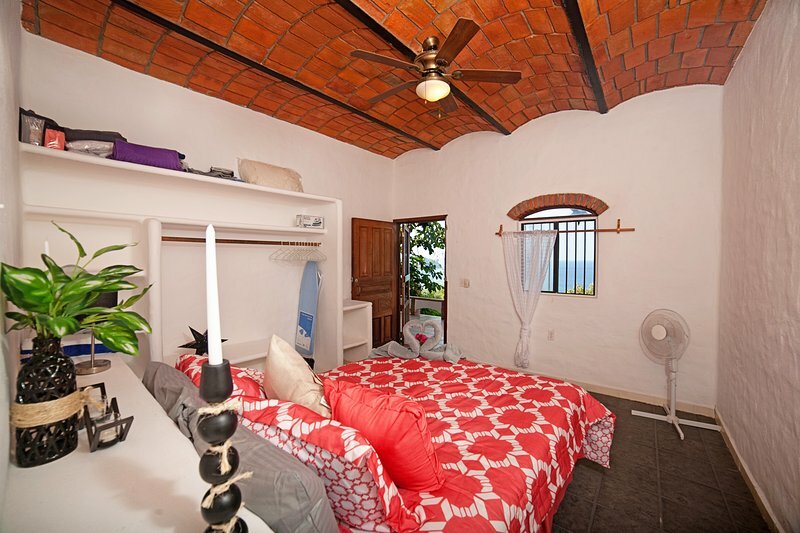 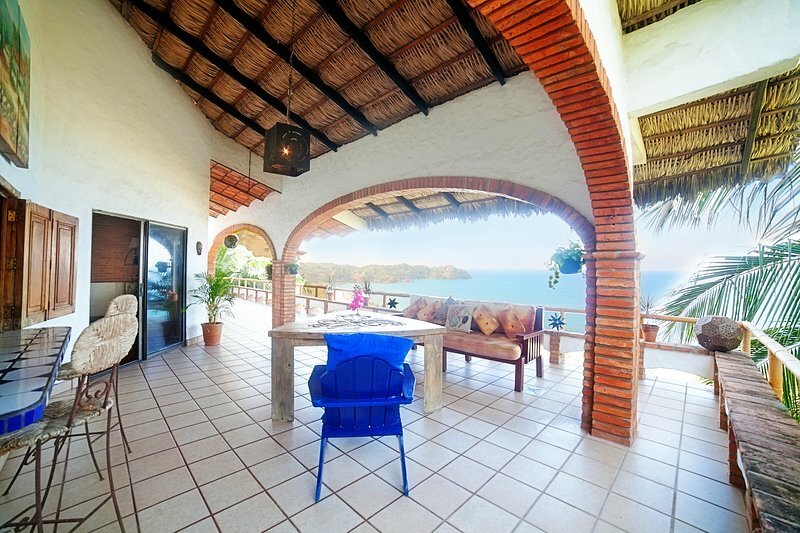 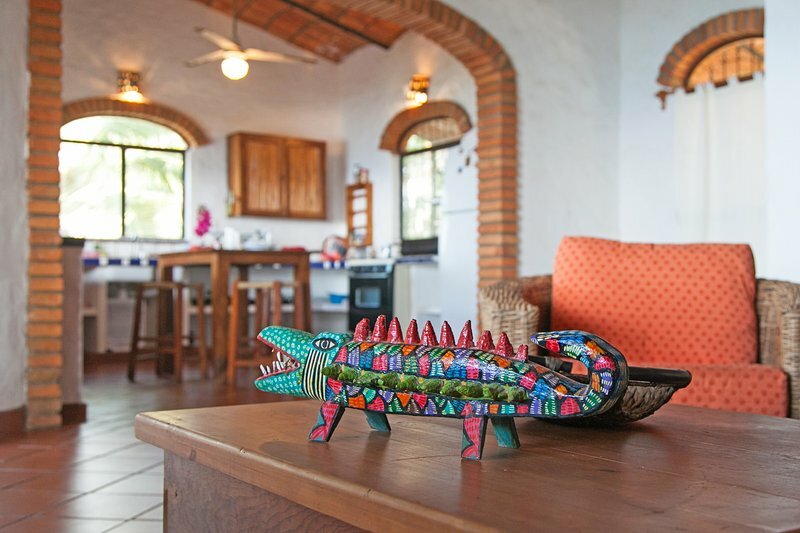 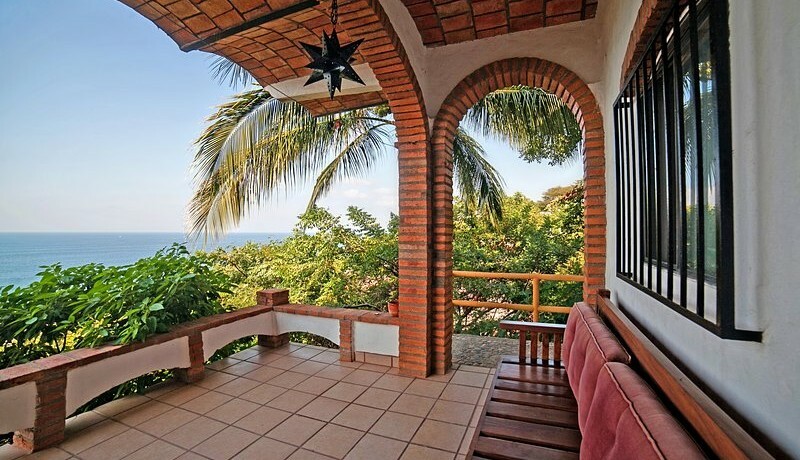 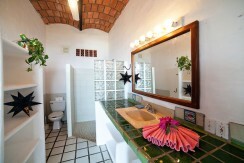 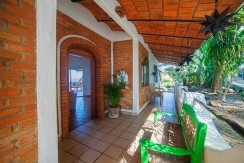 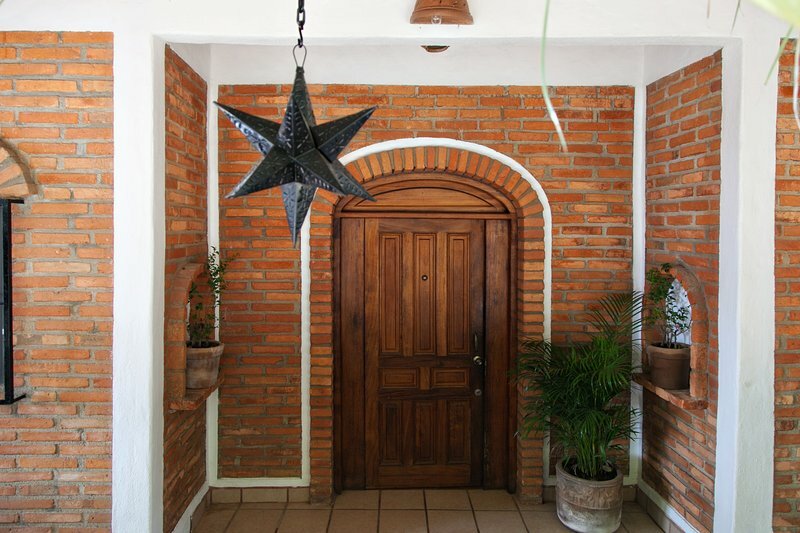 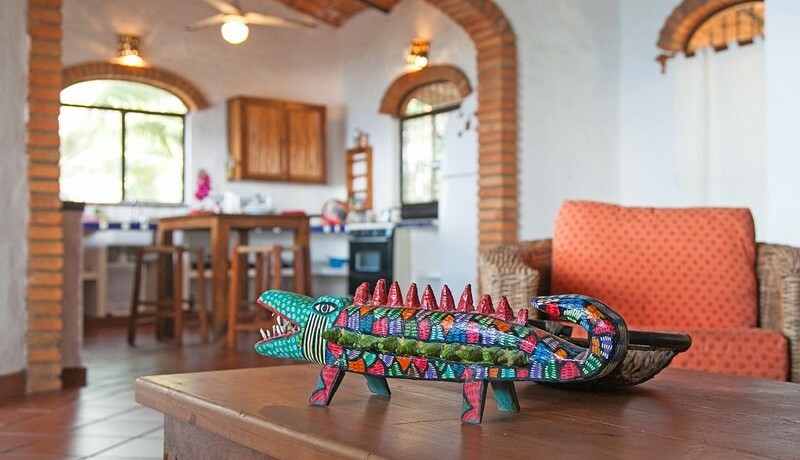 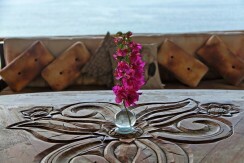 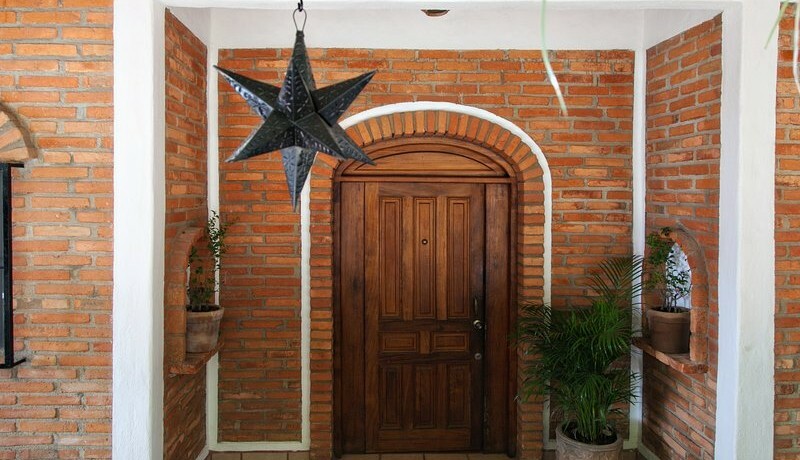 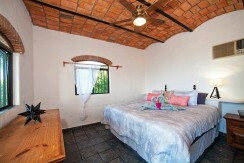 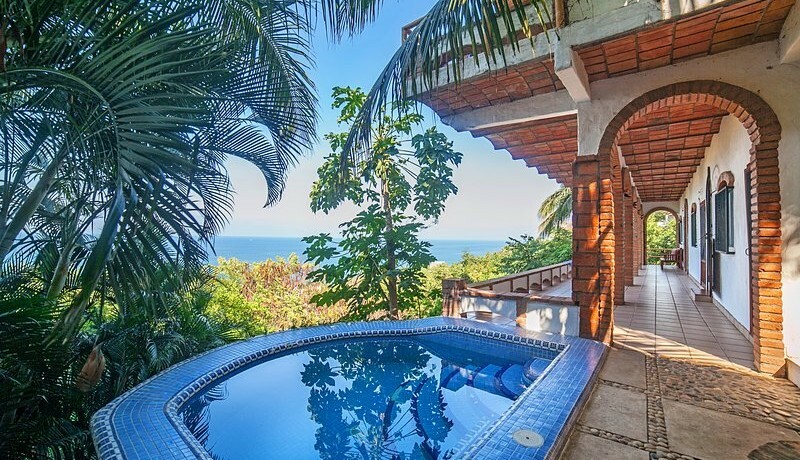 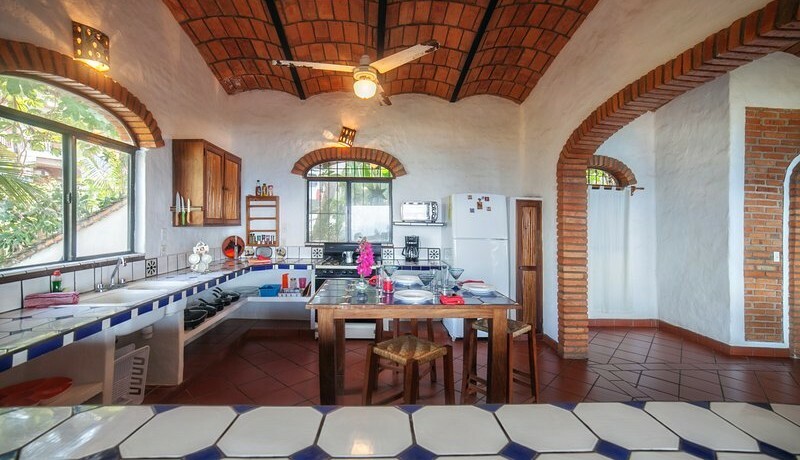 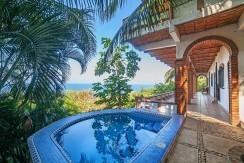 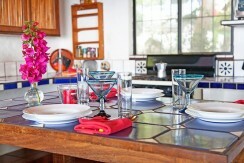 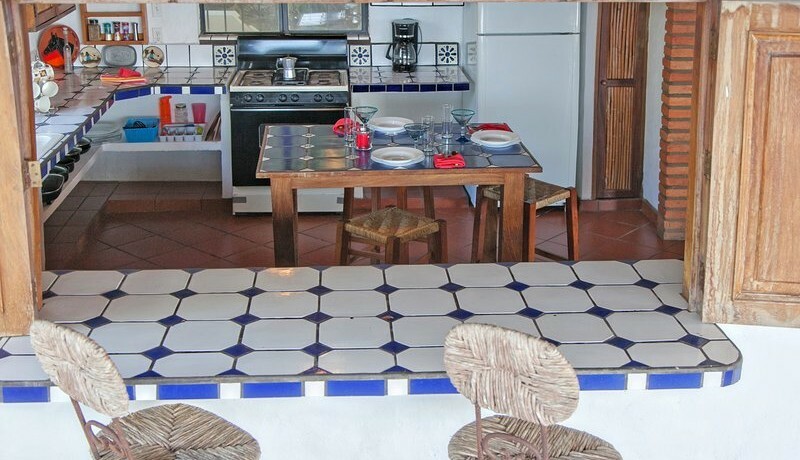 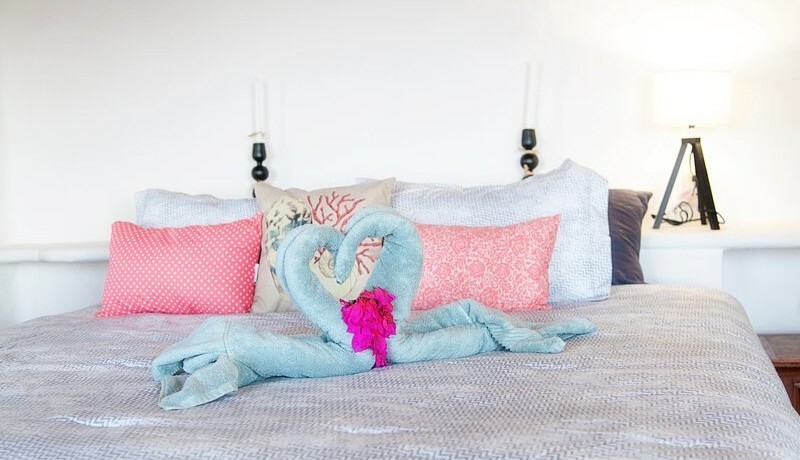 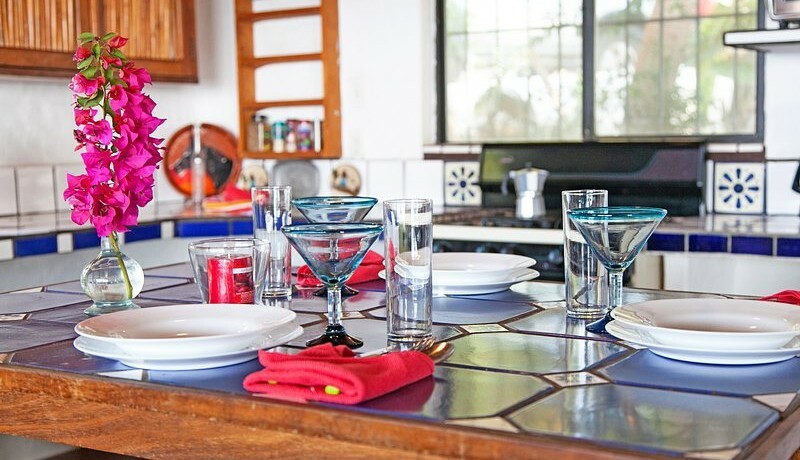 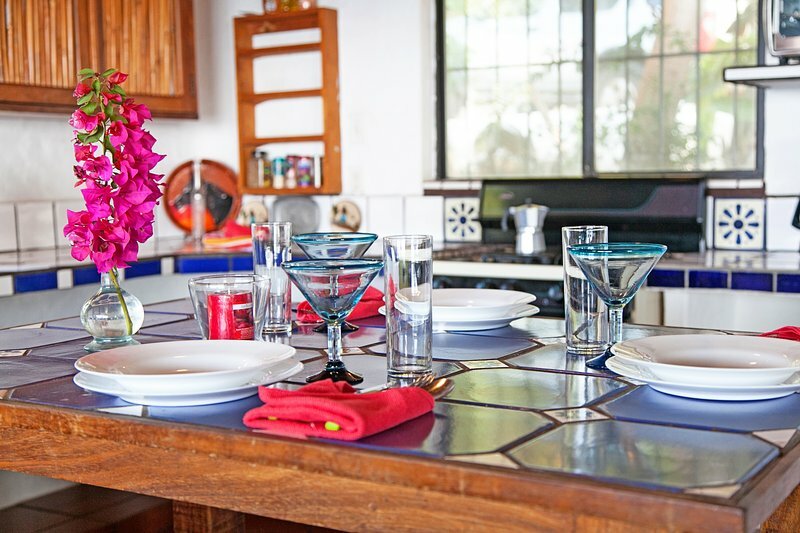 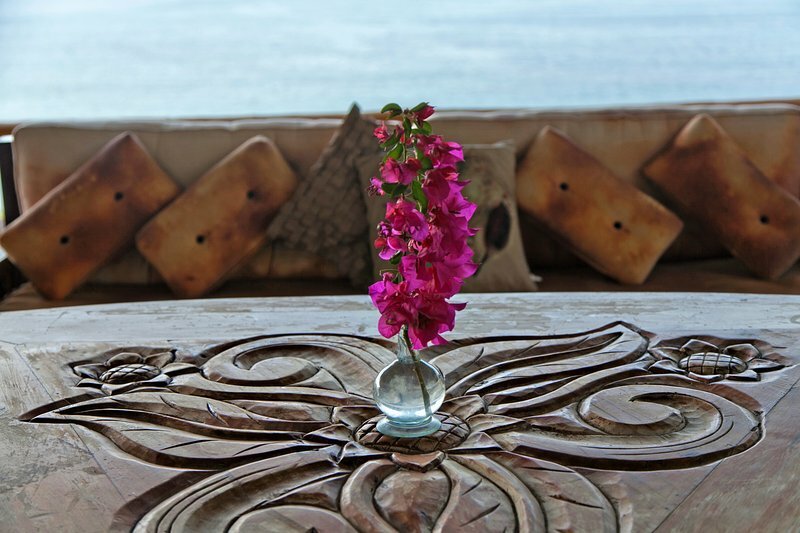 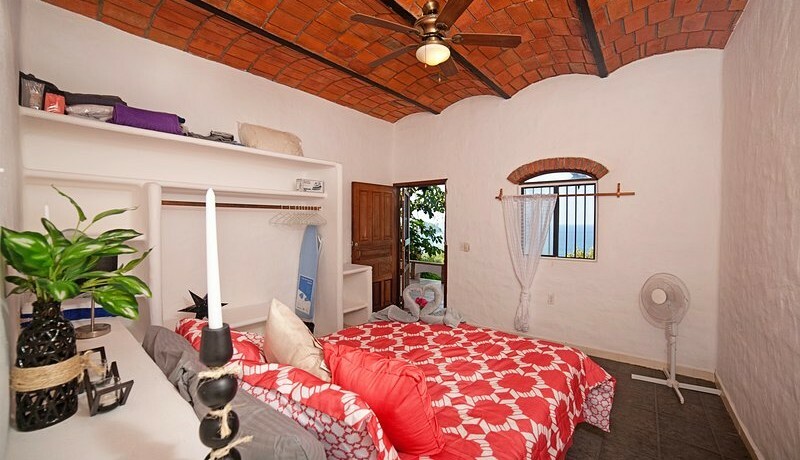 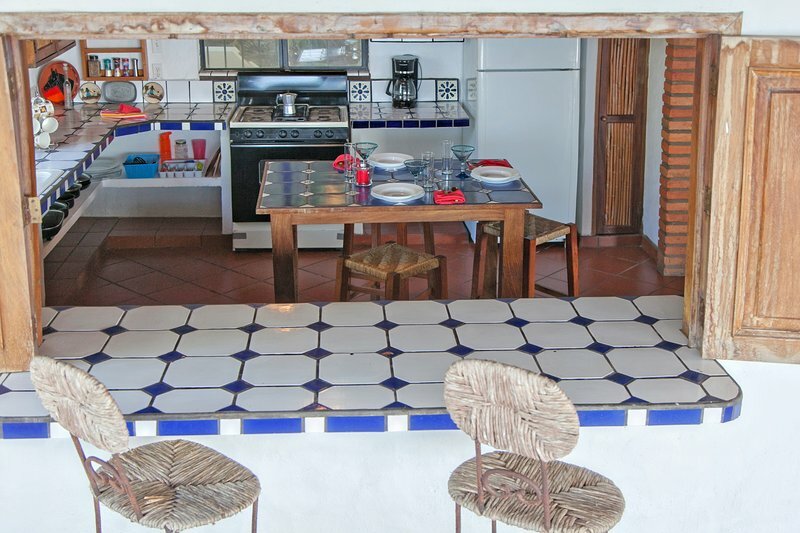 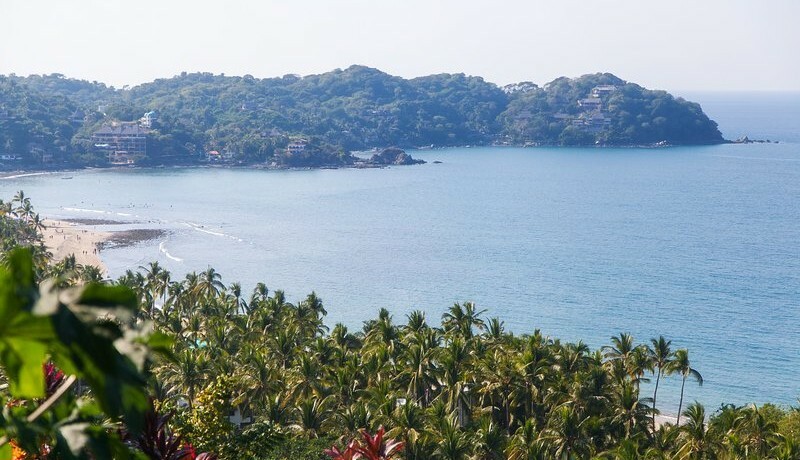 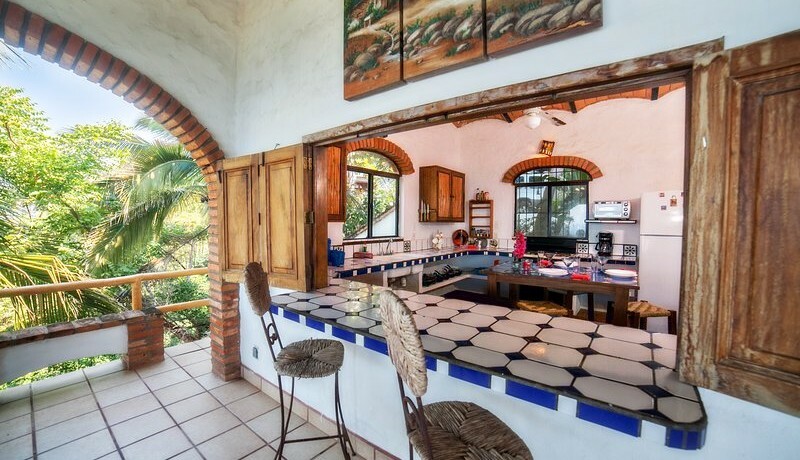 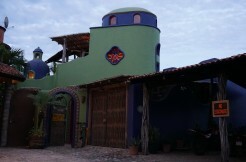 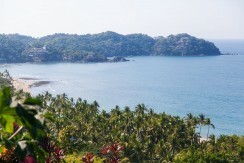 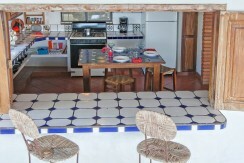 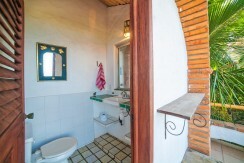 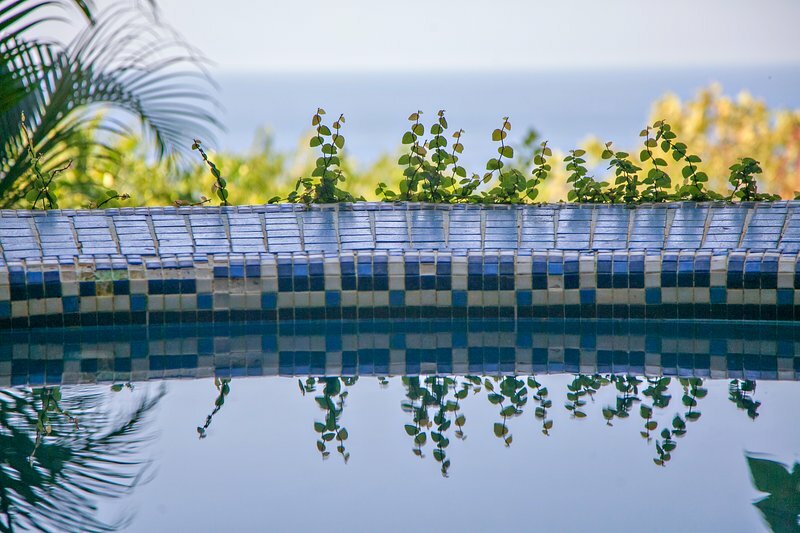 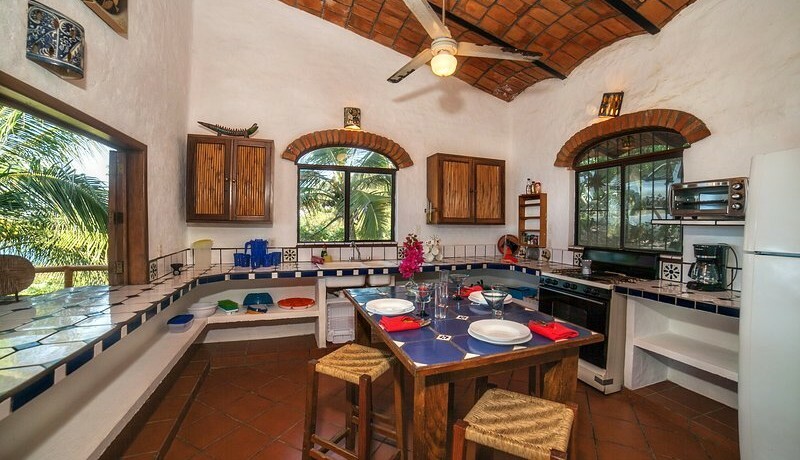 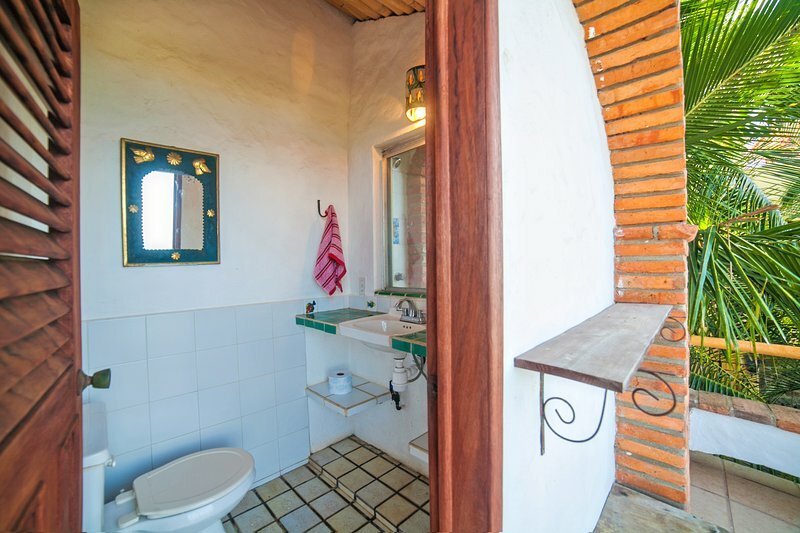 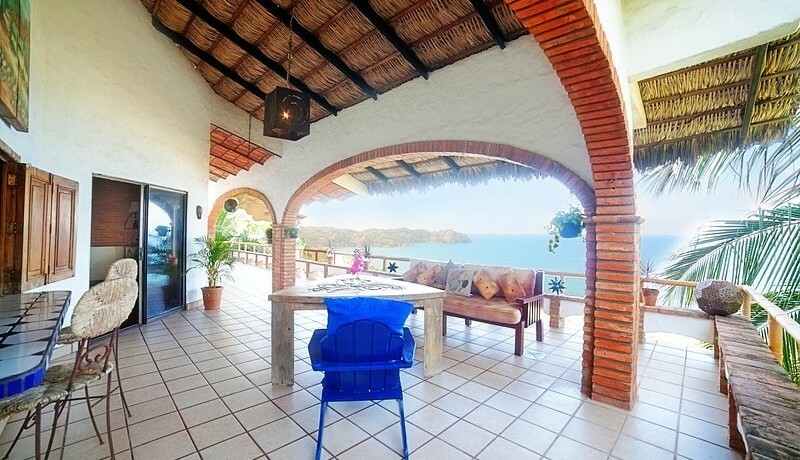 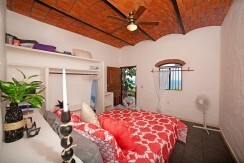 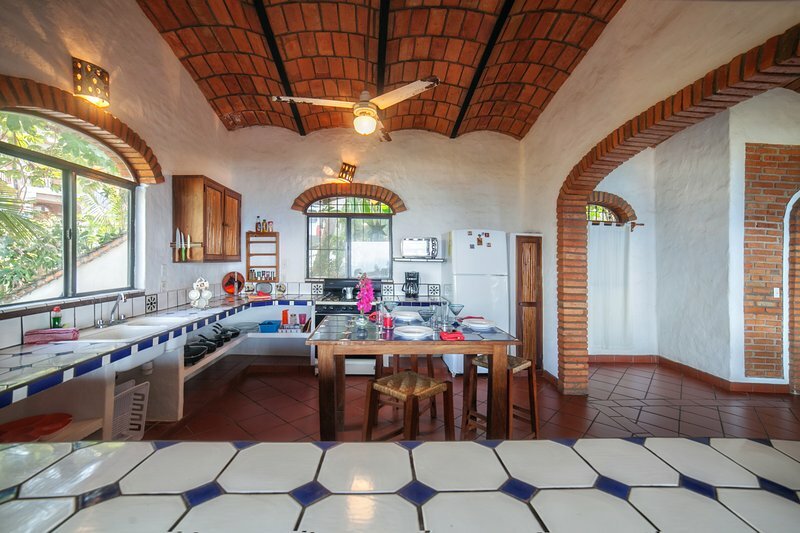 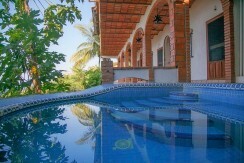 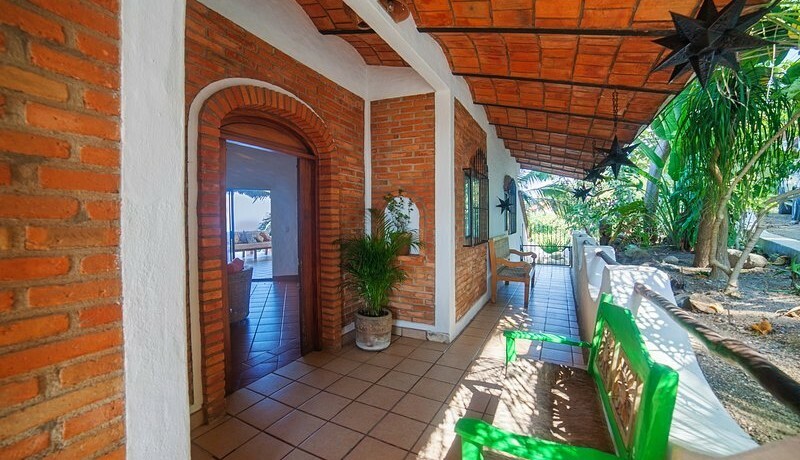 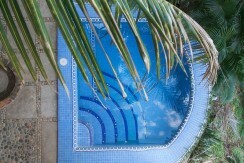 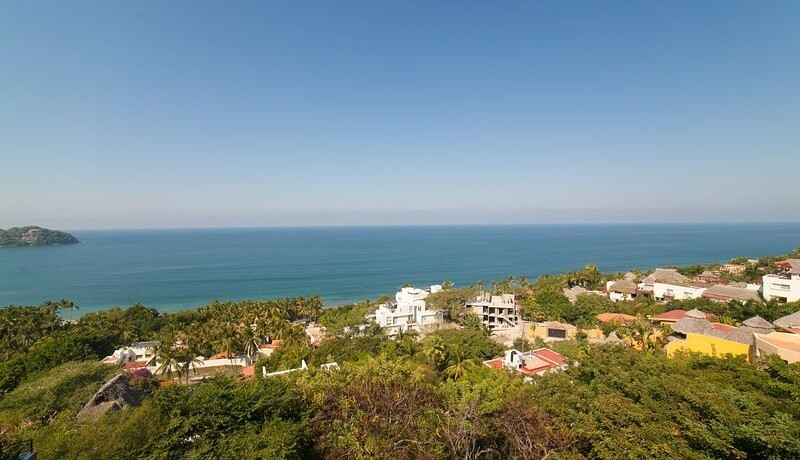 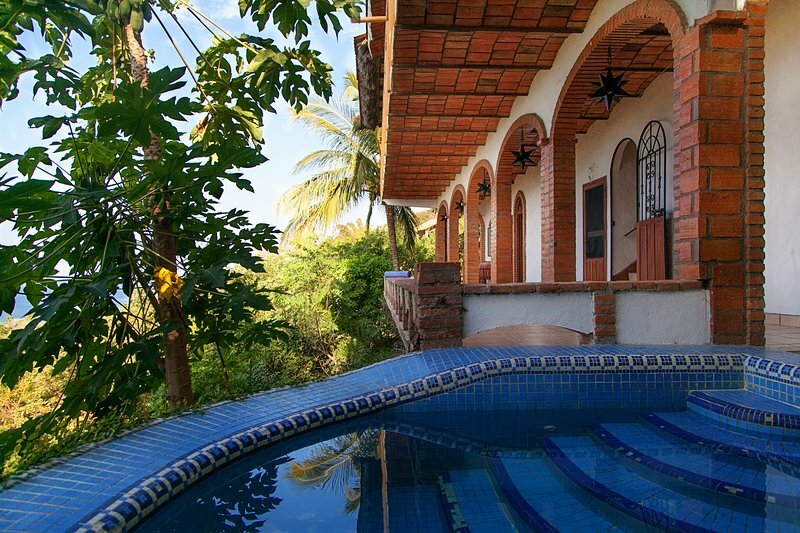 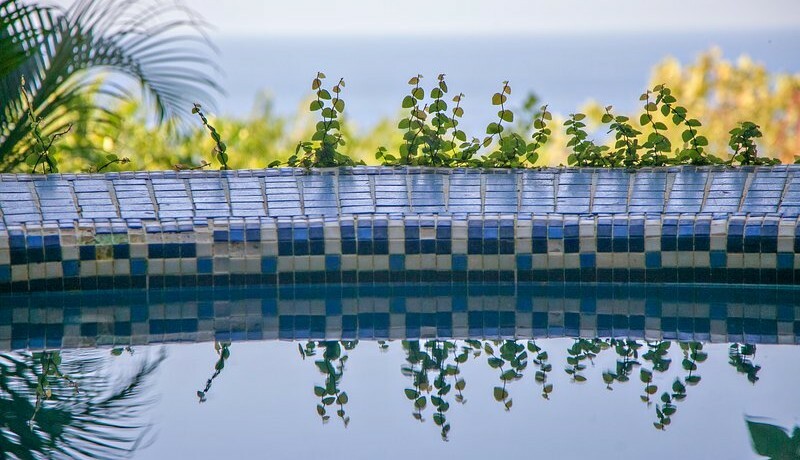 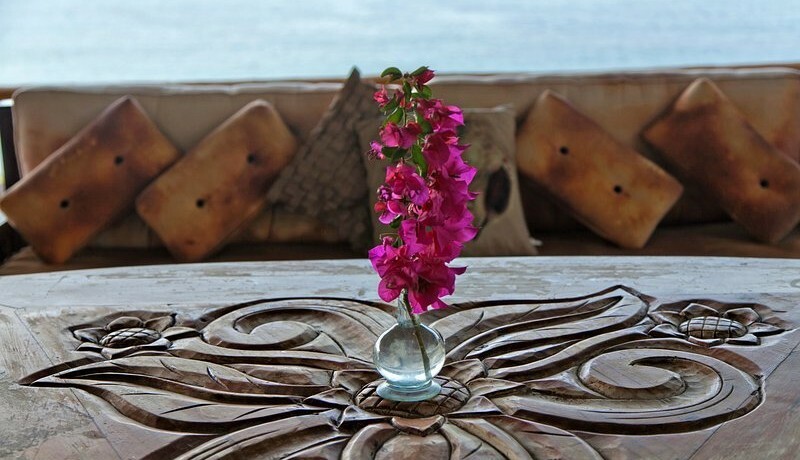 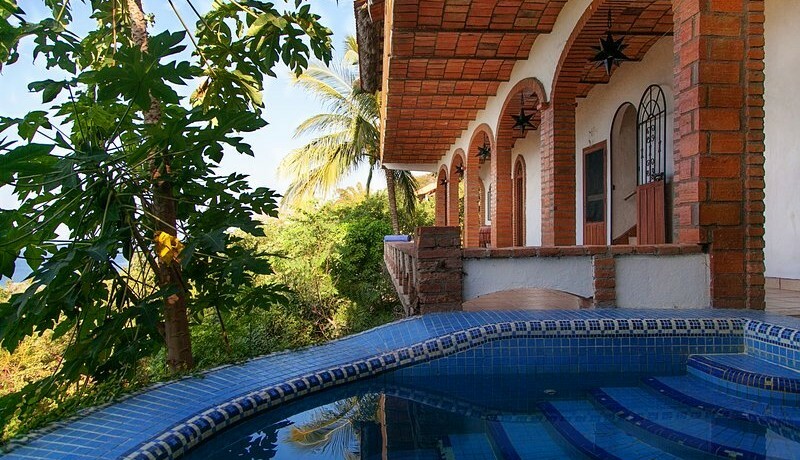 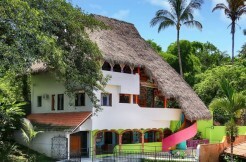 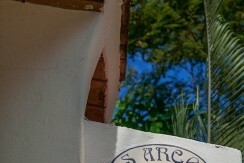 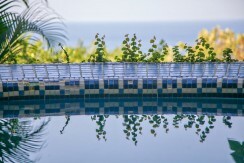 Overlooks Punta Sayulita and the coast from Sayulita to San Pancho. 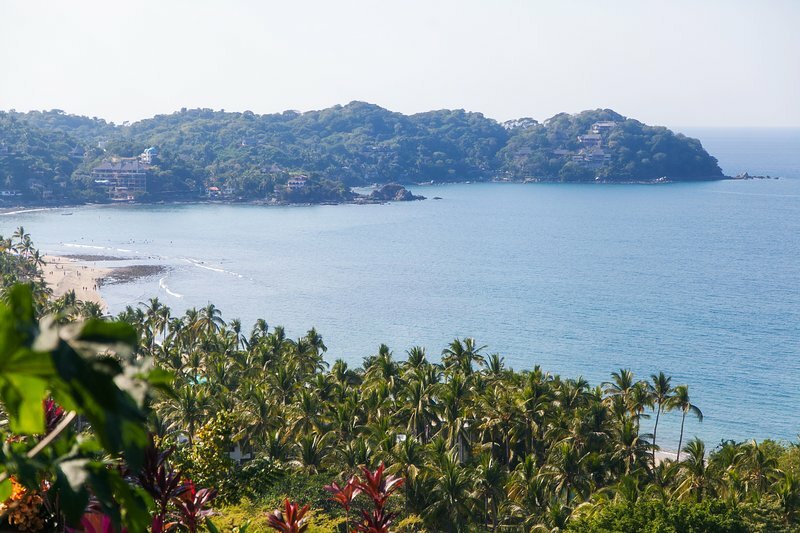 You can watch surfers in the waves all day long. 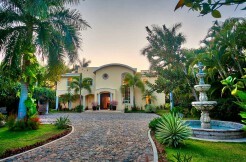 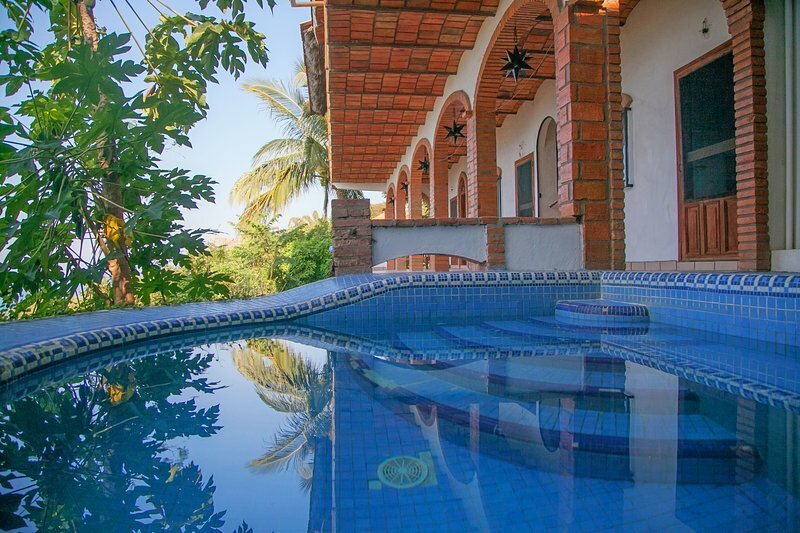 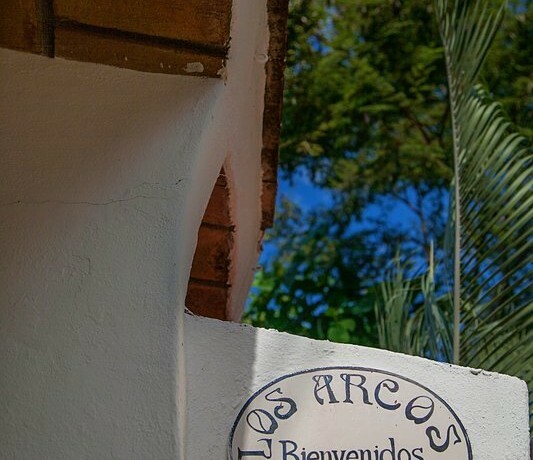 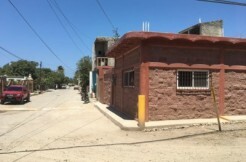 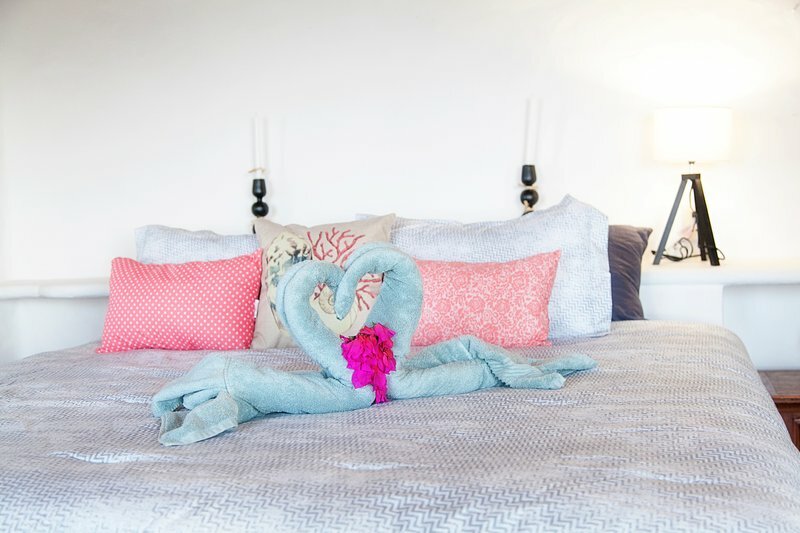 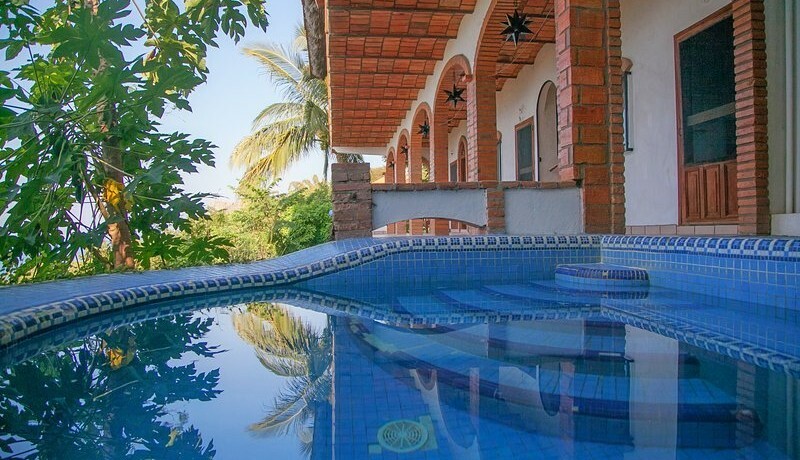 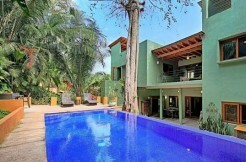 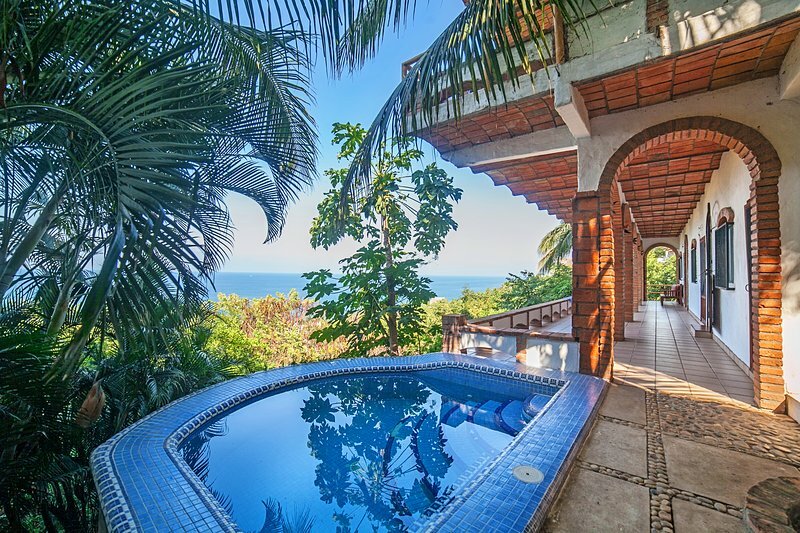 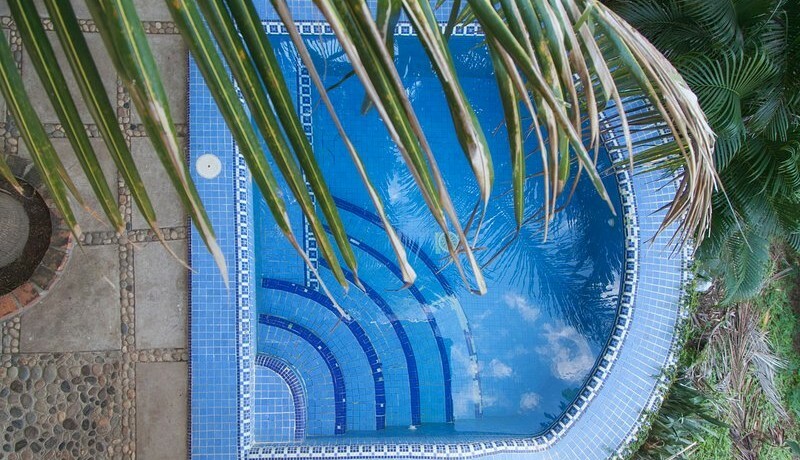 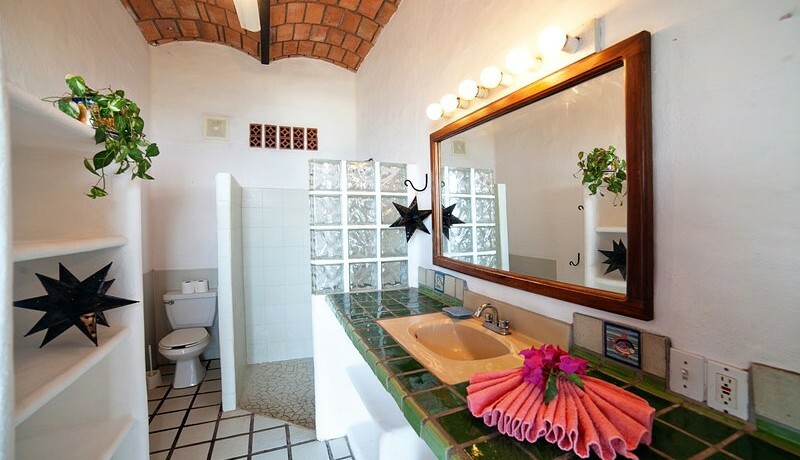 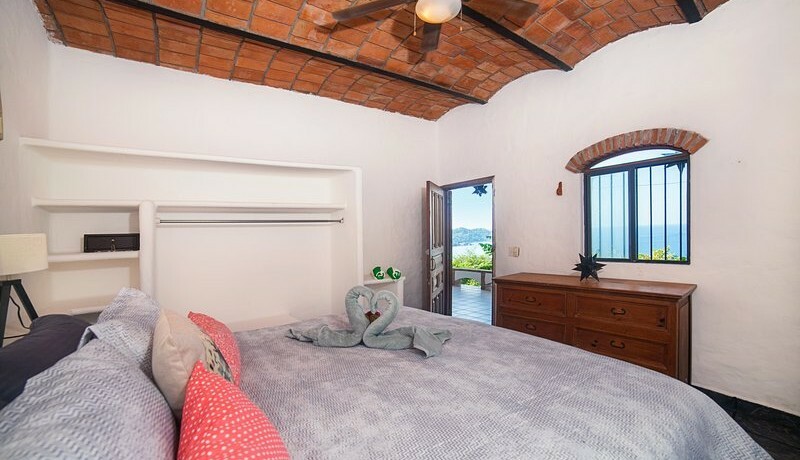 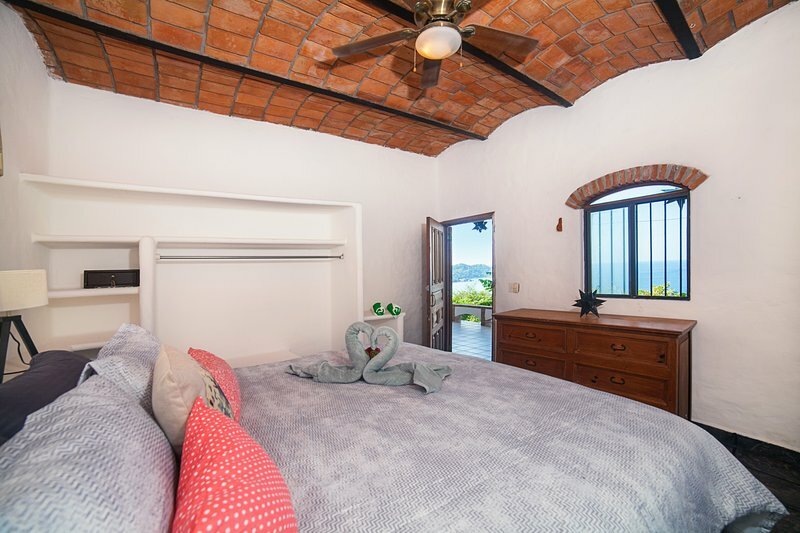 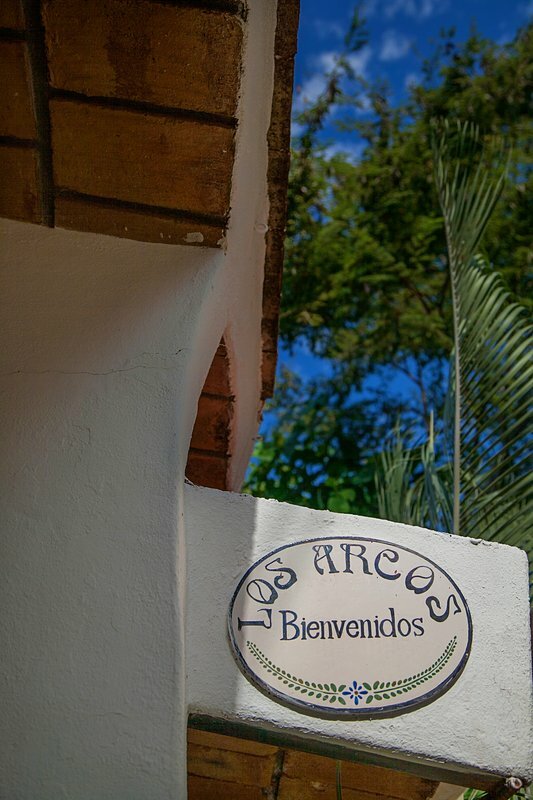 CASA LOS ARCOS built on 696 Square Meters (7,488 Sf) lot has three bedrooms and four baths, swimming pool, garage and large covered terrazzo overlooking the sea. 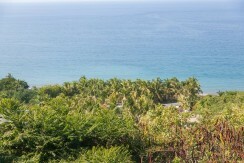 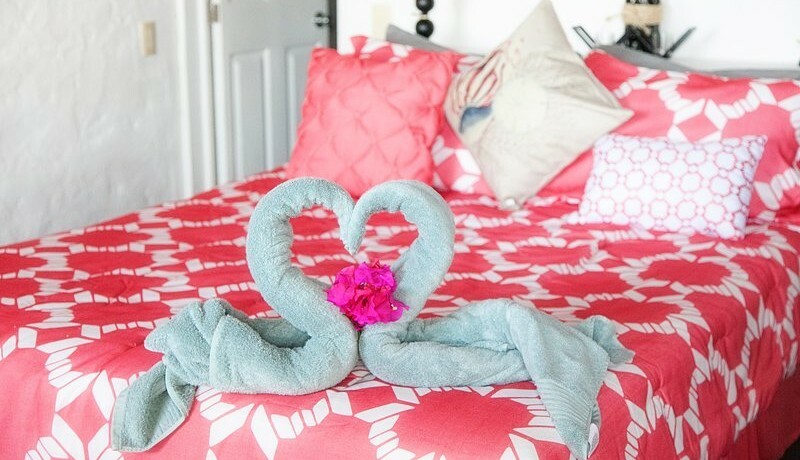 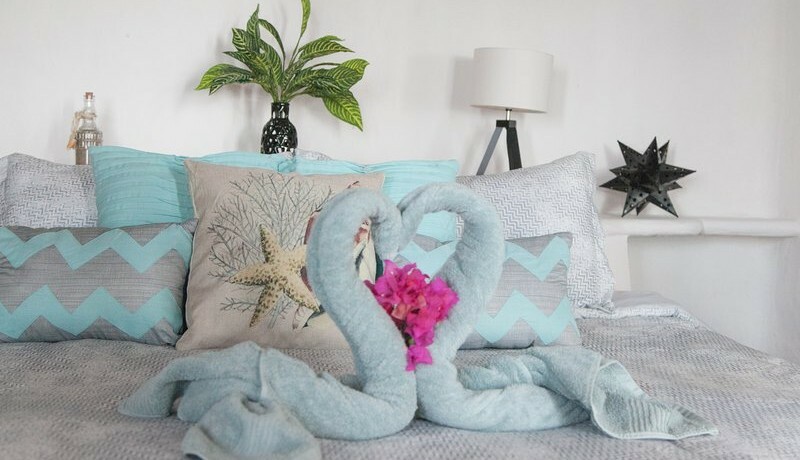 Enjoy ocean breezes all day long! 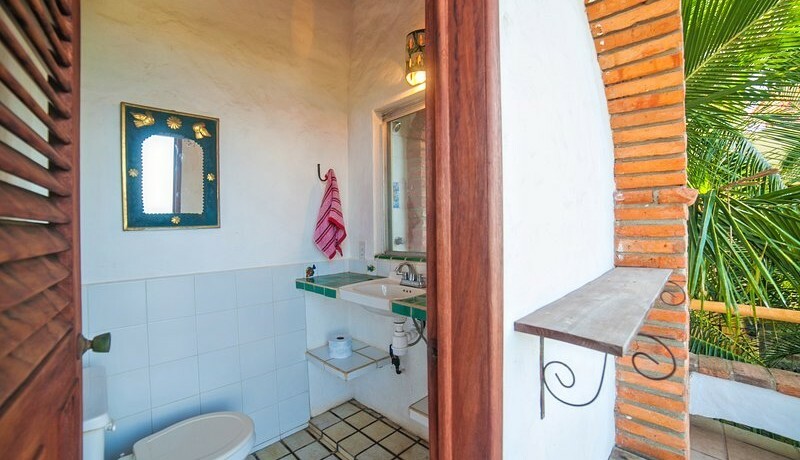 Easy access on cobblestone road, room to expand if you desire. 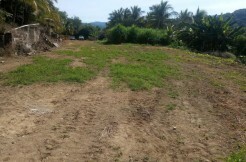 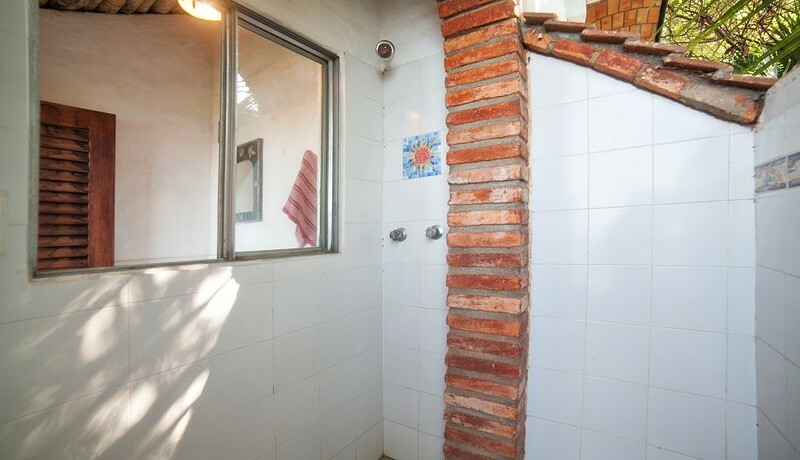 Great rental potential.